If you want to be in the know about what’s going on at UDA, you’ve come to the right place. 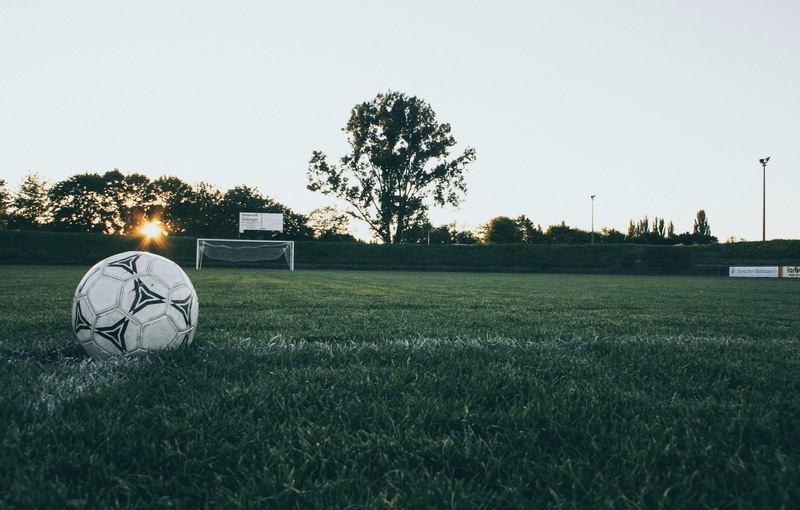 This February UDA took on Coyote Cup and Heat FC Invitational. 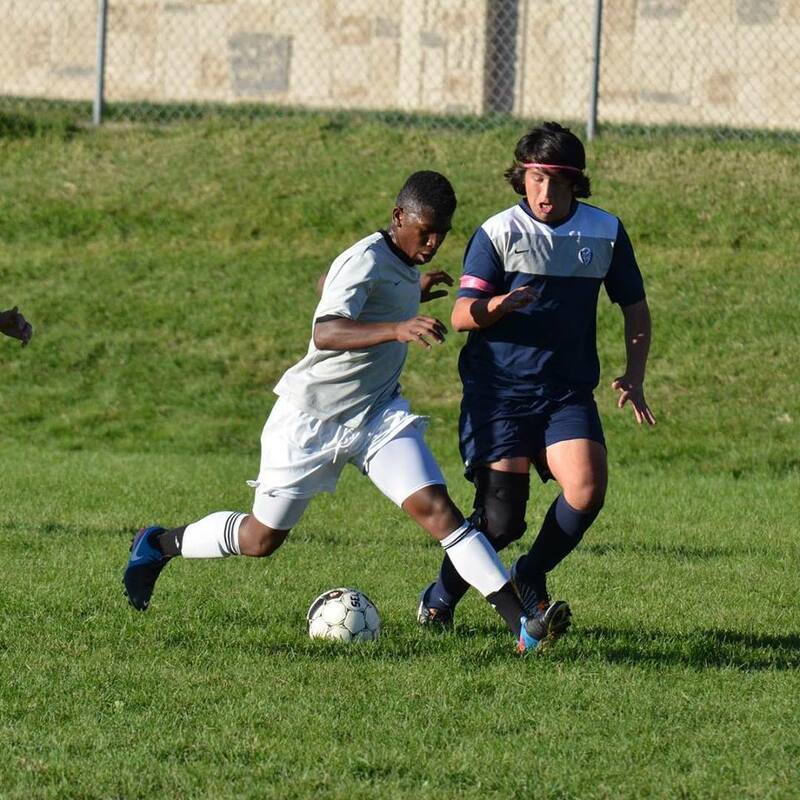 Coach Sam Rogers is featured in this article on the power of soccer in our community. 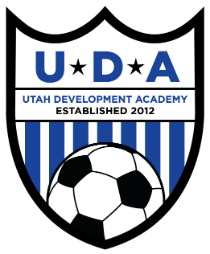 UDA was honored to attend Utah Youth Soccer Association's January board meeting to accept a $750 scholarship in honor of the late Matthew Conrad. Thank you to Bob, Marlene, and the Conrad family.